All you can say is WOW! You have to see this property with lots of trees. Beautiful building spot. Just a stones throw from beautiful Lake Murray! 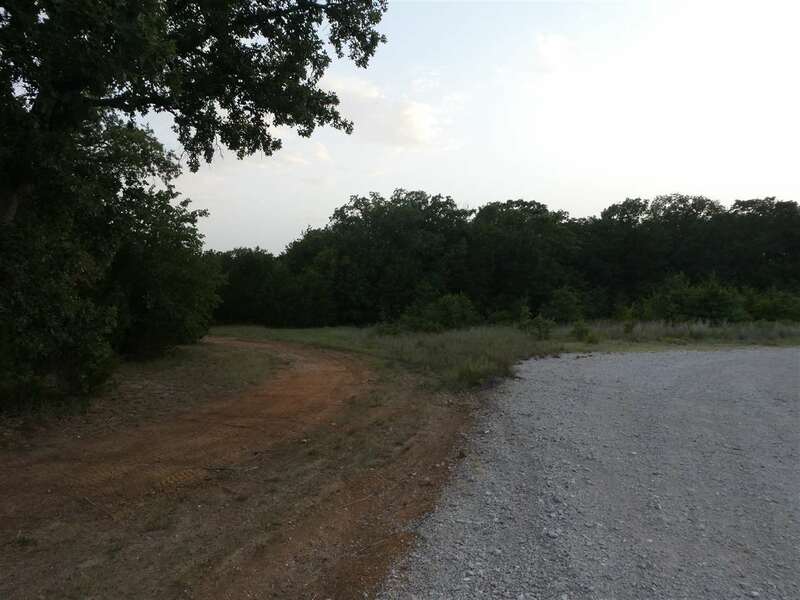 Four minutes from the Lake and only 10 minutes from I-35. With Lake Texoma just down the road about 30 minutes, you can take your pick of your favorite fishing, camping, hiking or just hanging out spot.